At SPA we take professional development very seriously. 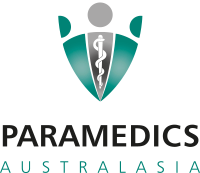 This is why we are extremely excited to announce the 10th Annual Student Paramedics Australasia International Conference (SPAIC2017) to be hosted by our Platinum Sponsor, Australian Catholic University – Melbourne campus. 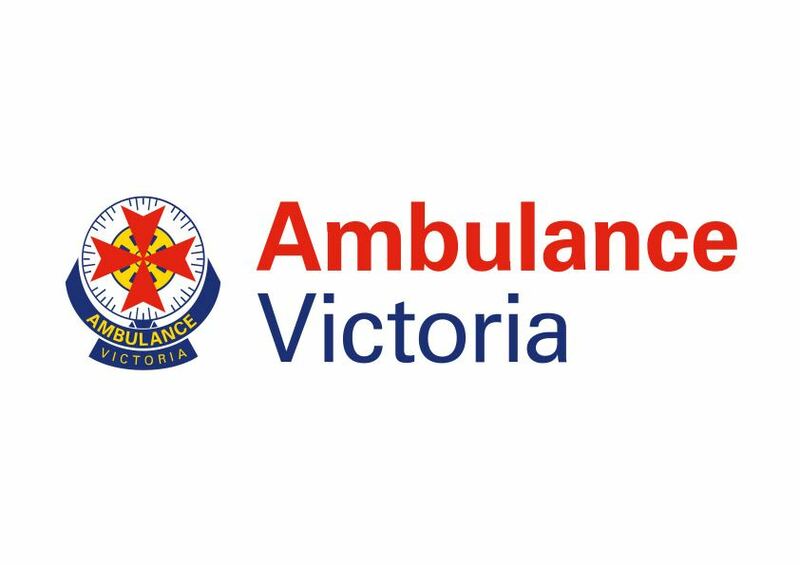 This two-day interactive conference is designed to enhance student management and understanding within the pre-hospital setting. 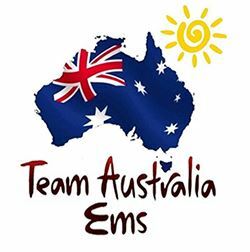 Come along and join us in celebrating 10 years while immersing yourself in all things paramedicine. 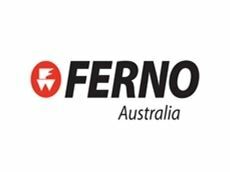 Visit the Student Paramedics website www.studentparamedic.org.au/spaic2017 for regular updates on Accommodation options, the Ferno Sim Challenge, Poster Competition and Society Mascot Competition.